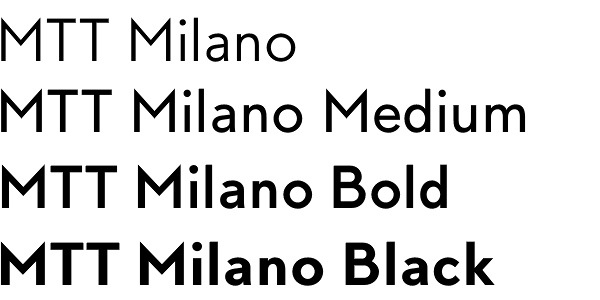 MTT Milano font by Mattia Bonanomiis is a classy successor of the Milanese typographic heritage and the Futurist movement that developed it. 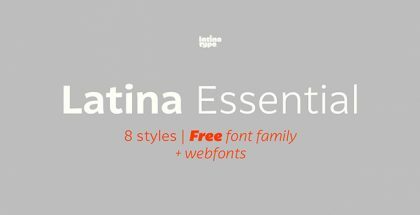 Drawn from scratch, it features ascendants and descendants slightly elongated in comparison with the similar typefaces, in order to improve its stylishness. 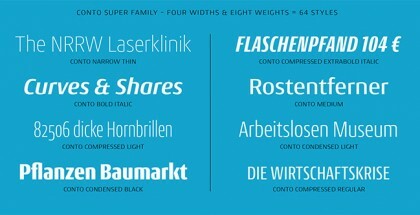 The font family meets its peak when displayed in medium-big sizes, while being suitable for body-text uses. MTT Milano font is in five weights — from regular to black — each with their matching italic, ligatures and extended language support to result in a comprehensive, flexible, ten fonts family.